Survivor‘s twists and turns throughout 32 seasons have found a battering of ways to pit contestants against each other. We’ve had fans vs. favorites, all-stars, blood vs. water, men vs. women, young vs. old, second chances, brains vs. brawn vs. beauty and white collar vs. blue collar vs. no collar. But one thing they haven’t tried yet that viewers have been vying for is an all-winner season. With 32 editions of the reality hit proving its long-term success, it makes sense to give this concept a go, right? Well, not so fast. 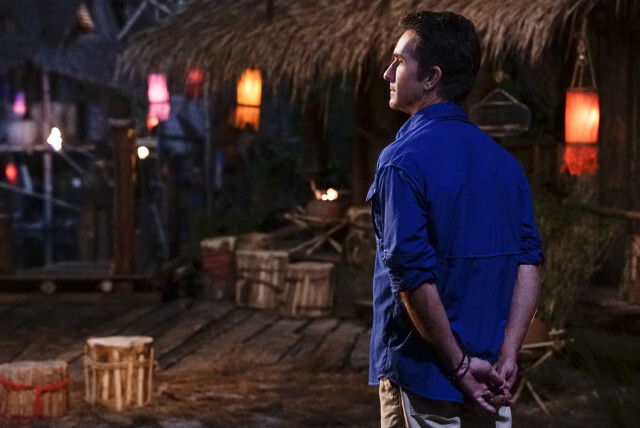 Host Jeff Probst says there are some hurdles they have to overcome before tackling a season using the game’s previous $1 million winners. His reasoning might actually surprise you. Ugh. Sorry, Probst. As much as I respect your amazing job as host, you’re wrong. The people who were on the show in early seasons were definitely compelling. In fact, it’s the castaways in those editions who helped viewership explode into the epic territory that made Survivor the reality TV giant it is. Sure, some of them may not be as exciting as others, but to claim there aren’t enough “early winners” worthy of returning is disappointing. 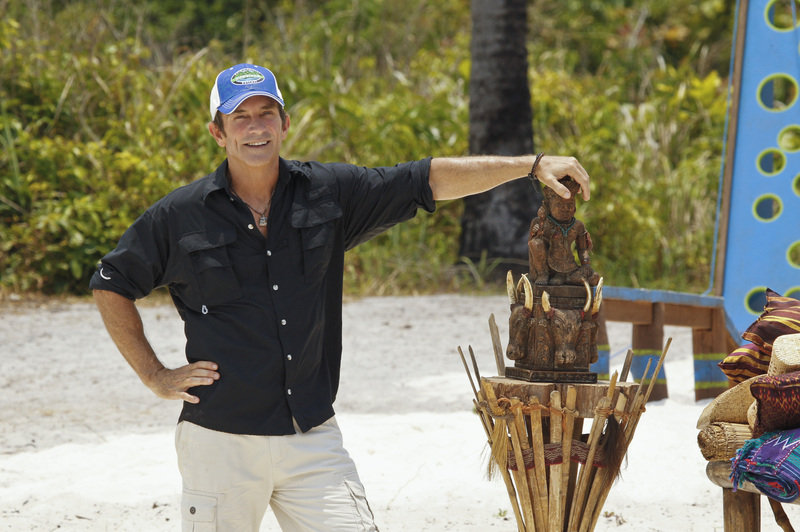 In evaluating Probst’s words, they’re inconsistent when comparing them with casting ideology. For example, six of the show’s first 10 victors have already returned to play the game again, which means they were clearly deemed compelling enough for their shot at redemption at least once before. But that’s not all Probst had to say about why they have not yet put a cast of all winners back out on the island. Sure, the game has changed drastically and is played with much faster strategy, but that doesn’t mean the early winners wouldn’t be capable of keeping up. These newer winners are playing tougher, smarter games because there are so many previous seasons to study. The newbies have hundreds of hours of episodes to explore before digging their toes in the sand for a shot at $1 million. They have plenty of opportunity to learn from the mistakes other players have made before them. Of course, as every die-hard Survivor fan knows, some castaways land on the show without watching a single episode before applying. Once they’re picked, however, CBS provides them with several seasons to feast their eyes on so they are prepared for what to expect. The best athletes in the world make themselves stronger by watching and learning how their competitors perform. If we were to rewind the clock and put some of the more aggressive recent champs into the first couple of seasons, their game would clearly be different and likely weaker. Could you imagine Tony Vlachos making a “spy shack” in the Outback? Probably not. Last year, Survivor unleashed one of the most incredible seasons ever by taking 30 contestants who never won and letting the public vote to choose which 20 would be selected to compete. These Second Chance castaways wanted to win so badly, most of them were willing to make any kind of move to push themselves deeper into the battle. It made for extremely exciting television, and I’m sure the concept will be used again sooner than later because of how well-received it was. So why not take every winner and let the public decide again? Instead of doing another Second Chance season, have the viewers vote for their favorite winners and put those folks back on the island. Just like we saw with the initial Second Chance, these players would have so much to prove. To be dubbed sole Survivor after outwitting, outplaying and outlasting the other top dogs would be the ultimate prize, which would create an intense environment like we’ve never seen. Without a doubt, an all-winner season could be done right now. There is no reason to wait any longer. The only true trouble would be if a bunch of the former castaways rejected the offer, but I can’t imagine production not being able to nab at least 18 of them. Let’s take a look at all the winners. To date, there are 18 men and 13 women (Sandra Diaz-Twine won twice) to win the $1 million. Fourteen of them have played the game more than once, proving Probst’s words inaccurate that there aren’t enough compelling people to bring back again. Remember, Probst said there aren’t enough “early winners” who would be good enough for this kind of season. So, here’s a breakdown of the first 10 winners. We’ve bolded the names of those who have played more than once. Season 1 (Borneo): Richard Hatch. 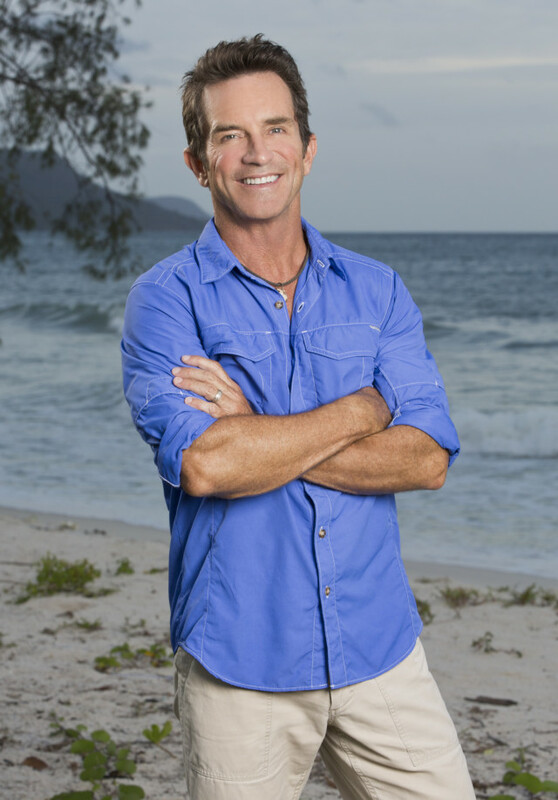 He is a reality TV icon and was considered interesting enough to bring back to play a second time in Survivor: All-Stars. His tax arrest made global headlines before he landed a spot on NBC’s Celebrity Apprentice. Season 2 (The Australian Outback): Tina Wesson. Clearly a compelling enough personality because she has played the game three different times. Season 3 (Africa): Ethan Zohn. Having gone through intense treatment for cancer, it’s tough to predict if Ethan would either want to do Survivor again or would even be eligible. That being said, he is adored by fans and has also played the game twice, not to mention a stint on The Amazing Race. Season 4 (Marquesas): Vecepia Towery. Here’s an instance where Probst might be right. Vecepia is potentially one of the more forgettable winners who wasn’t that exciting to watch. Season 5 (Thailand): Brian Heidik. He easily owned the strategic decisions, but are his moves slick enough to outsmart more recent players? Eh, I’m not so sure, but it wouldn’t be bad to see him come back. Season 6 (Amazon): Jenna Morasca. Another two-time castaway who would definitely be deserving of being brought back to play again. Very memorable as one of the women who got naked in exchange for chocolate and peanut butter. Season 7 (Pearl Islands): Sandra Diaz-Twine. She is the only player to win the game twice. How in the world could an all-winner season exist without her? It couldn’t. Sandra is a clear-cut choice, and I’m sure she would gladly step up to the plate for another swing at $1 million. Out of spite for her double win, Sandra would likely be considered the first target of an all-winner edition, but she wouldn’t go down without swinging. Season 8 (All-Star): Amber (Brkich) Mariano. Although she was a rather boring personality the first time she played in Season 2, Amber made a big return on Survivor: All-Stars, winning the $1 million check. It would be great to see her return, but it’s questionable if she would be interested considering she’s a busy mom with a handful of kids. But who knows? Her husband, the infamous “Boston Rob” Mariano, has played four times, finally winning it all on Season 22. 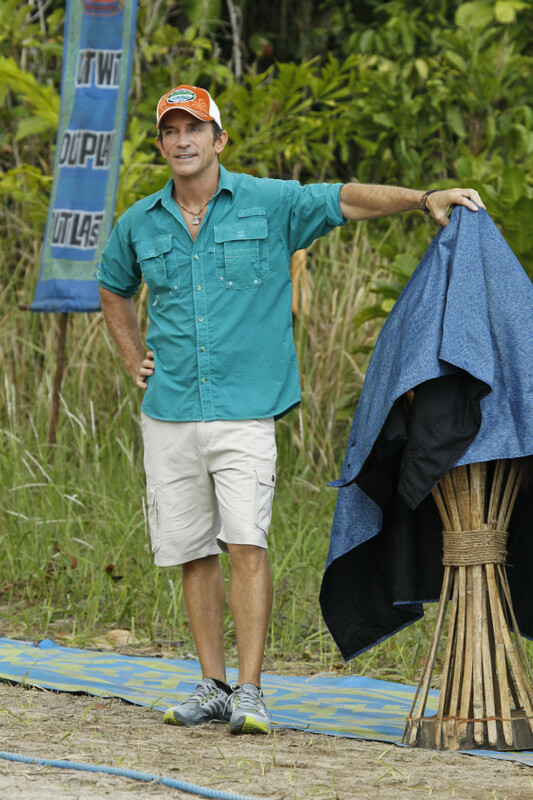 Season 9 (Vanuatu): Chris Daugherty. I have never understood why Chris hasn’t already been asked to return. His smart strategic moves overcame the odds from being the sole man against an overwhelming all-female voting block. His climb to the top was, in my opinion, entertaining as hell to watch. Chris is a must-have returnee, and he would likely relish the opportunity to duke it out with the likes of the other winners. 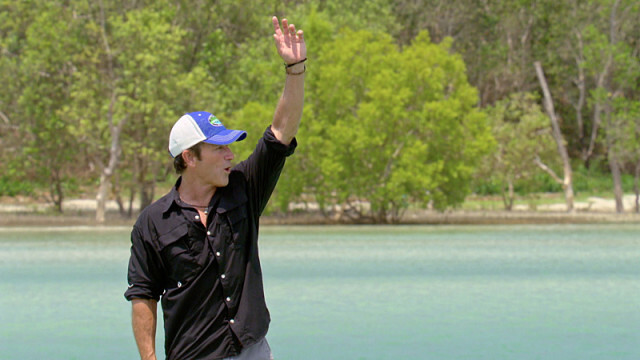 Season 10 (Palau): Tom Westman. An extremely popular two-time castaway who won America’s hearts and the $1 million for his heroic behavior on Season 10. He would definitely be a good fit for an all-winner season and is certainly a memorable personality. Would he want to play again? That’s the big question. Here is the list of all the other winners below. Again, names are bolded for contestants who have played the game more than once. 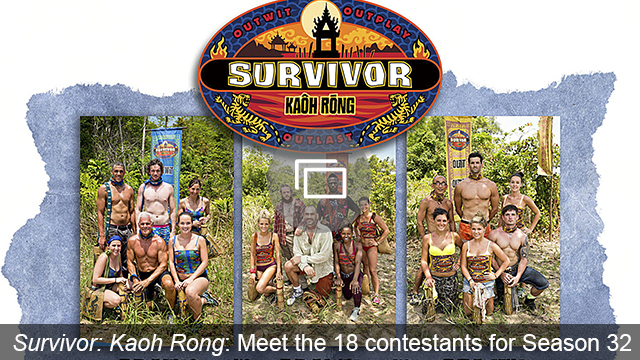 Season 32 (Kaoh Rong): Winner to be revealed at the live finale on Wednesday, May 18. Of those winners, who would you most like to see play the game again? Do you think Probst is wrong in saying there aren’t enough compelling winners? Which of these winners do you think does not deserve another shot? Of all the winners, who do you think is the best ever? Join the conversation and leave a comment now.